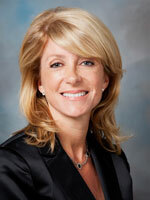 When will Sen. Wendy Davis run for statewide office? Fortified by a convincing re-election victory, state Sen. Wendy Davis is resuming her role as a fierce critic of Republican-led education cuts as she enters her third regular session of the Legislature. Political watchers say the session could set the stage for Davis to run for statewide office. 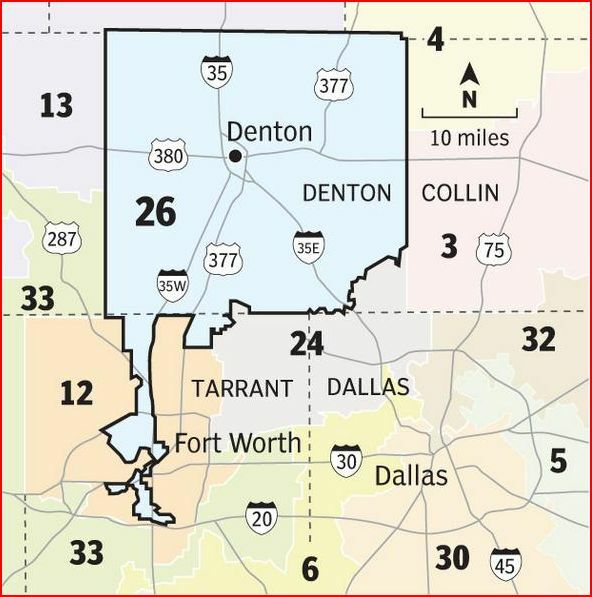 In a wide-ranging interview last week, the Fort Worth Democrat said one of her objectives is to reverse deep cuts in education and other services that she says were orchestrated by Gov. Rick Perry and other Republicans during the 2011 session. “If we continue on the track we are today, with the tremendous underfunding of public education and higher education, we are putting Texas on a path to fail,” she said. Davis amassed Democratic star power by repelling a well-funded Republican assault in November and gaining a second term in her Tarrant County Senate seat. 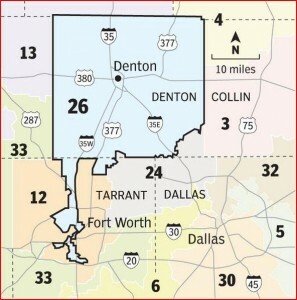 Her defeat of then-Rep. Mark Shelton, a Fort Worth pediatrician endorsed by Perry and other Republican leaders, heightened speculation that she is on her way to a statewide political run, possibly in 2014. Davis has acknowledged an interest in moving up the political ladder but says her immediate focus is on working for District 10 and pushing a diverse legislative agenda in the 83rd Legislature, which will run until May 27. I believe this is the interview they’re referring to. As the story notes, one likely factor in any decision Davis may make will come today, when Senators draw lots to see who has to run again in 2014 and who gets to wait till 2016. If Davis is in the latter group, she can run for something else in 2014 without having to give up her seat in the Senate unless she wins. If she draws the 2014 straw, however, she has to make a choice. That doesn’t necessarily mean she’d choose to stay where she is, but that seems the more likely possibility. This is one reason why Sen. Kirk Watson resisted suggestions that he run for Governor in 2010 – he was up for election that year. “I think since the early days of her tenure in the Legislature, she has been somebody that Democrats have looked at with high expectations,” he said. 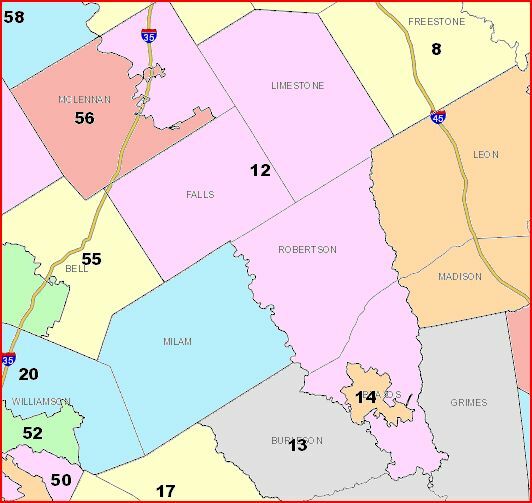 I can’t say for certain until the updated district information is published by the Texas Legislative Council, but Davis may have been the only Dem in 2012 to win a district that was not carried by President Obama. That says something. 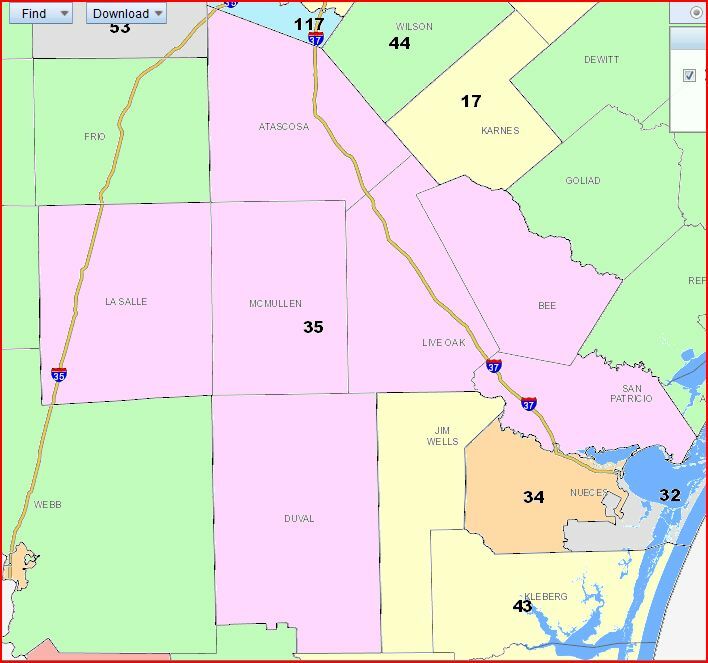 There are other names out there for 2014 – Henry Cisneros, Cecile Richards, and Julian Castro have all been mentioned as possibilities, if only by me in Cisneros’ case – and like Julian Castro, Davis may decide that it isn’t her time yet. Which would be fair enough and totally understandable, but I’ll say again that there’s no guarantee that 2018 will be a better opportunity than 2014. It’s a leap of faith, and you can only hope to be ready for it. Speaking of such things, via press release from Edinburg Politics, there is now a Republican not named Rick Perry or Greg Abbott who claims to be running for Governor next year. 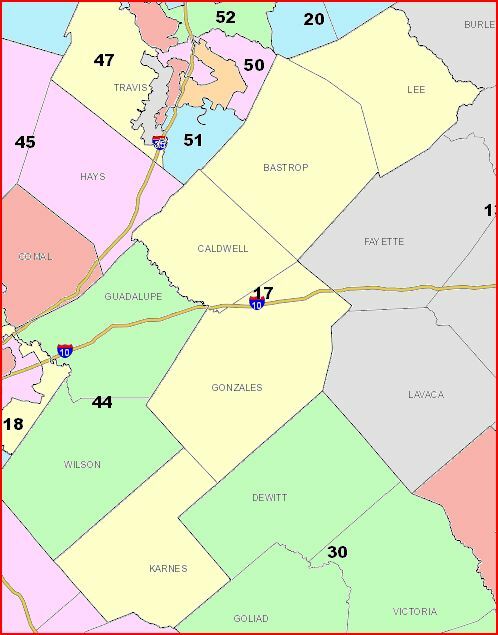 South Texan Miriam Martínez, a renowned international journalist, small business owner, and the former 2012 Republican nominee for state representative, House District 41, on Monday, January 21, announced her plan to seek the March 2014 Republican nomination for Texas governor. She said her campaign would focus on key issues, such as job creation, education, child support, and immigration. 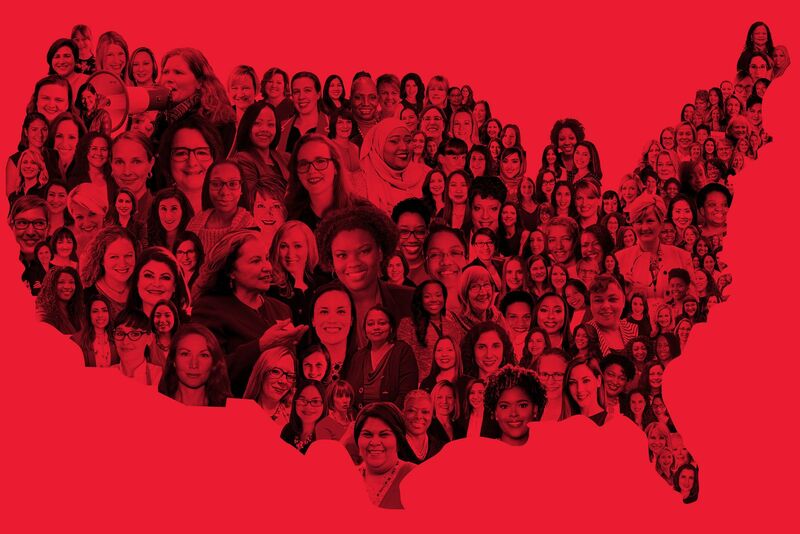 But she also emphasized the importance of the Republican Party having a candidate who is a woman and a minority to lead the top of the political ticket. Martinez got 38% of the vote in HD41. 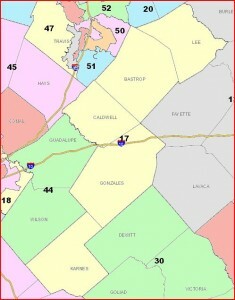 She also got 1,210 votes in the GOP primary for HD41. 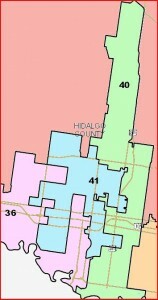 As the story noted, she originally announced for HD41 as a Democrat – I had her listed there for awhile on my 2012 Election page after finding her via Google while compiling candidate names – which one presumes would be used against her in the unlikely case that someone feels the need to attack her candidacy. 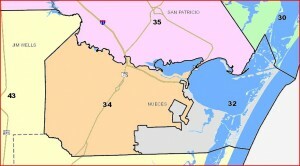 One can be successful as a Democratic candidate in a low-profile primary with a Hispanic surname and not much else. In a high-profile Republican primary, I’m guessing that probably isn’t so. Be that as it may, you have to give her credit for having the gumption to jump into the race before either Perry or Abbott has publicly made up his mind. UPDATE: According to Postcards, Davis drew a two-year term, meaning that she would have to run for re-election next year. That would seem to put a damper on her gubernatorial prospects, at least for now. But you never know. To borrow from Greg, we’ll still have Aaron Pena to kick around, at least for a little while longer. 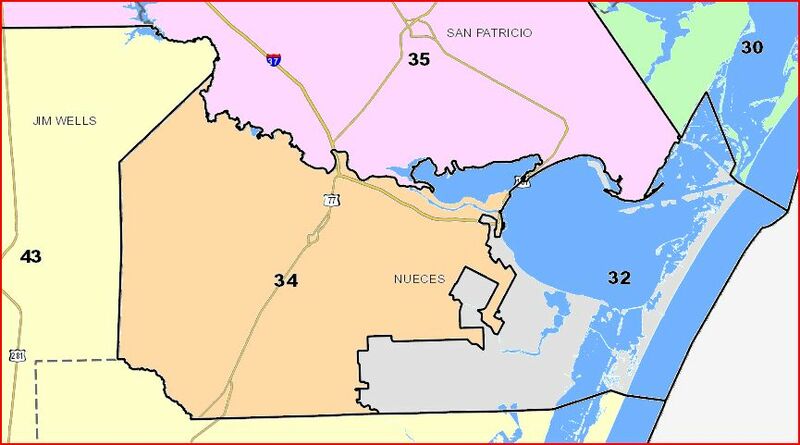 The political ambitions of state Rep. Aaron Peña, R-Edinburg, have been the subject of speculation since he switched parties prior to the recent legislative session. But he’s announcing today that, for now at least, he doesn’t intend to go anywhere. Can’t imagine why he might have credibility issues. I guess that job with the law firm didn’t work out. 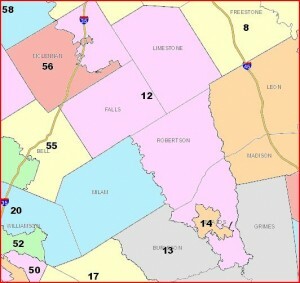 Be that as it may, as I said before, this is a seat the Democrats need to win next year, and it’s one I’m sure they will want very much to win. 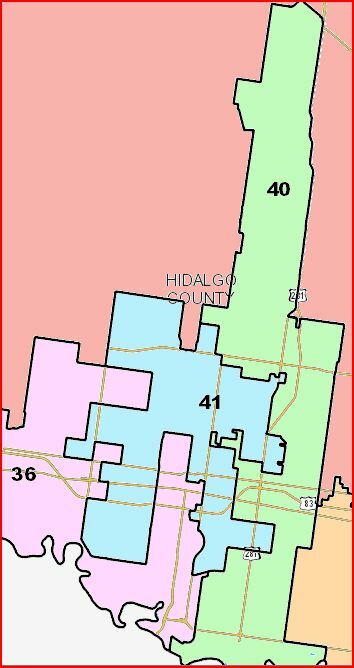 I know I plan to make a contribution to whoever gets the pleasure of running against Pena.